According to Bloomberg, a significant number of cryptocurrency companies still face difficulties in opening a bank account. Sam Bankman–Fried, head of cryptocurrency trading company Alameda, noted that for cryptocurrency companies just coming to bank and opening an account does not work. Despite the fact that servicing cryptocurrency companies is not illegal, however, many banks refuse to do that. 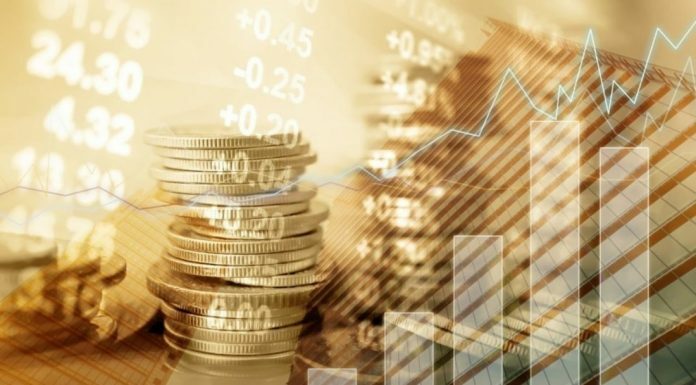 At the same time, although large banks refuse to provide services to cryptocurrency companies, smaller banks are trying to master this market. For instance, Silvergate from the US city of San Diego reported that cryptocurrency companies hold $40 billion in its accounts. 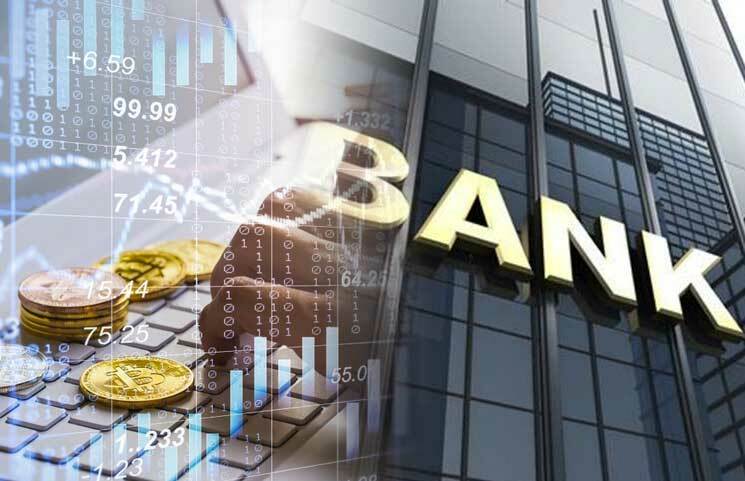 NKB Group top manager of trading said, “Refuse of basic banking services is insane, holding back the growth of the sector and forcing companies to come up with non–standard solutions to this problem. Banks are too selective”. The other day it was also reported that the blockchain companies of Malta also encounter difficulties during trying to open accounts in local banks.